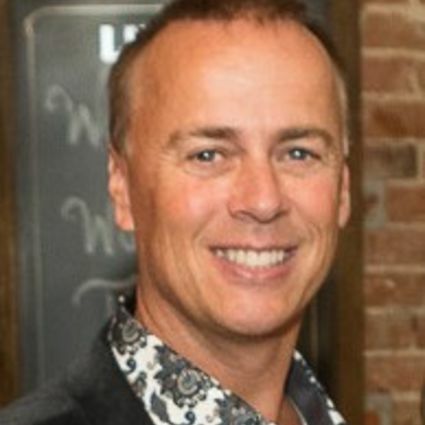 Paul Warthen started his real estate career in 1994. Before getting into real estate full time, Paul was an asset manger for one of the largest banks in the country. Paul averaged approximately 20o properties in his portfolio at any given time. During his time as an asset manager he gained valuable experience with short sales and the foreclosure process. Paul uses this experience to help guide his seller clients and buyer clients through this ever changing real estate market. Paul is licensed to assist clients in Maryland & West Virginia. Paul & Ashley became a team in 2003 and were married shortly after. Paul & Ashley have settled over $150,000,000 in home sales. They use their combined skills and talents to give each client a true world class experience when buying or selling.